Dutch exports to the United States are expected to increase by 95 percent due to the reductions in tariffs and non-tariff barriers of the Transatlantic Trade and Investment Partnership (TTIP), according to the Netherlands Bureau for Economic Policy Analysis (CPB). MOSCOW (Sputnik) — The adoption of the Transatlantic Trade and Investment Partnership (TTIP), which is currently being negotiated between the European Union and the United States, may double EU-US bilateral trade, the Netherlands Bureau for Economic Policy Analysis (CPB) said Thursday. "For the Netherlands, we find that GDP and consumption per capita [in case of TTIP adoption] increase by the year 2030 by more than the EU average, by 1.7% and 3.1% respectively. This GDP increase is driven by a strong surge of bilateral trade between the US and the EU, which is expected to double: EU exports to the US increase by 111%, while US exports to the EU raise by 119%," the CPB report reads. According to the report, Dutch exports to the United States are expected to increase by 95 percent due to the reductions in tariffs and non-tariff barriers to trade. The authors of the report also predict that TTIP will create a shift in trade between other countries. "Because trade between the EU and the US increases significantly, it will reduce intra-EU trade and trade with third countries," the report reads. The TTIP free trade agreement, which has been negotiated since 2013, foresees the elimination of tariffs between the European Union and the United States and prescribes regulatory cooperation to reduce non-tariff barriers. 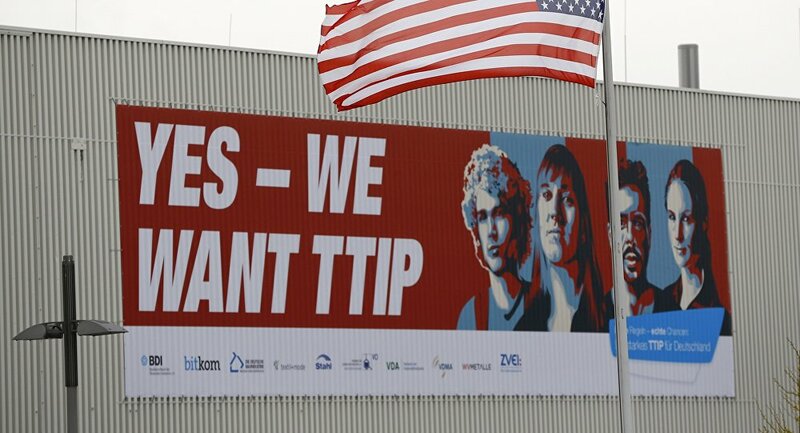 Canada, Mexico, Switzerland, Liechtenstein, Norway and Iceland are also due to participate in the TTIP deal. 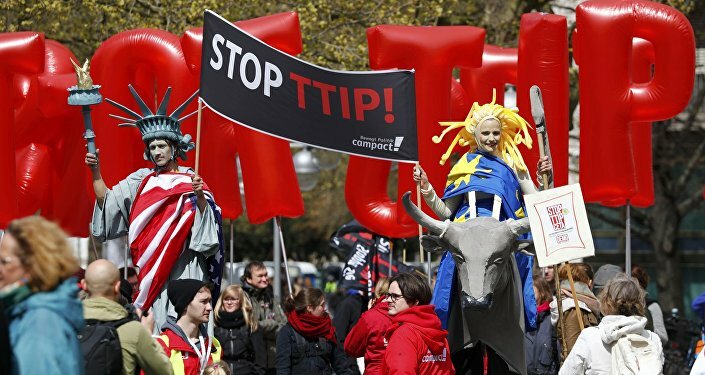 The TTIP deal drew criticism from the public for the lack of transparency in its negotiations and the alleged power it would give to international corporations. It has also been slammed for bypassing the framework of the World Trade Organization and excluding BRICS countries.